The Physics, Chemistry, Mathematics, and Biology question papers of BCECE Stage 2 examination 2015 are given here along with their answers. Candidates can refer to them for the questions asked in BCECE exam. Download Question Booklet (A Series) of All Subjects and Sequence Chart of BCECE-2015 (2nd Stage) Examination Held on 17.05.2015. 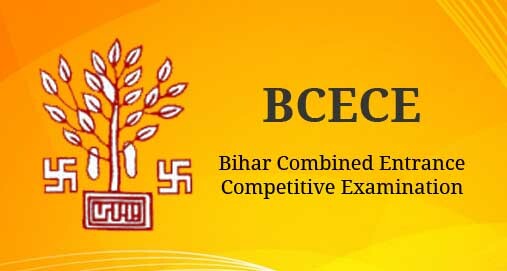 The BCECE examination is held by the Bihar Combined Entrance Competitive Examination Board (BCECEB) for admission to engineering and medical courses in the colleges of Bihar. The second stage of BCECE exam was held on 17th May in 2015. The question paper with answers have been officially published by the board for the convenience of students. All the candidates who have appeared in the exam, and those who wish to appear in next year’s BCECE exam can refer to the BCECE previous year paper and solutions. BCECE Question Papers 2015 are given here with answers, as published officially the board. BCECE Board, I.A.S. Association Building, Near Patna Airport, Patna – 800014, Bihar (India), Contact no: 0612-2220230, 0612-2225387.